Premium non-folding treadmill, perfect for runners.The 13.0AT AFG treadmill is a non folding exercise machine and is driven by a motor which has a maximum speed of 12 mph. This treadmill operates at 110 volt ac. The standard elastomers used makes your exercise comfortable. The 2 LED Feedback Windows, 1 LED Progress Window and the inbuilt digital speakers adds an advantage to it. Easy Monitoring- Its exclusieve proFILETM performance tracking technology with added goal setting enables up to two users to monitor and evaluate a variety of workout statistics, including time, calories, pace and distance. It also includes wireless heart rate monitoring. Powerful And Quiet- The quiet, durable 2.5 CHP motor delivers more power with less noise, so you can enjoy any level of workout without having to crank the volume on your TV or radio. Right Support- Frames are built with heavy gauge steel so it won’t shift or creak during the most intense exercise sessions. 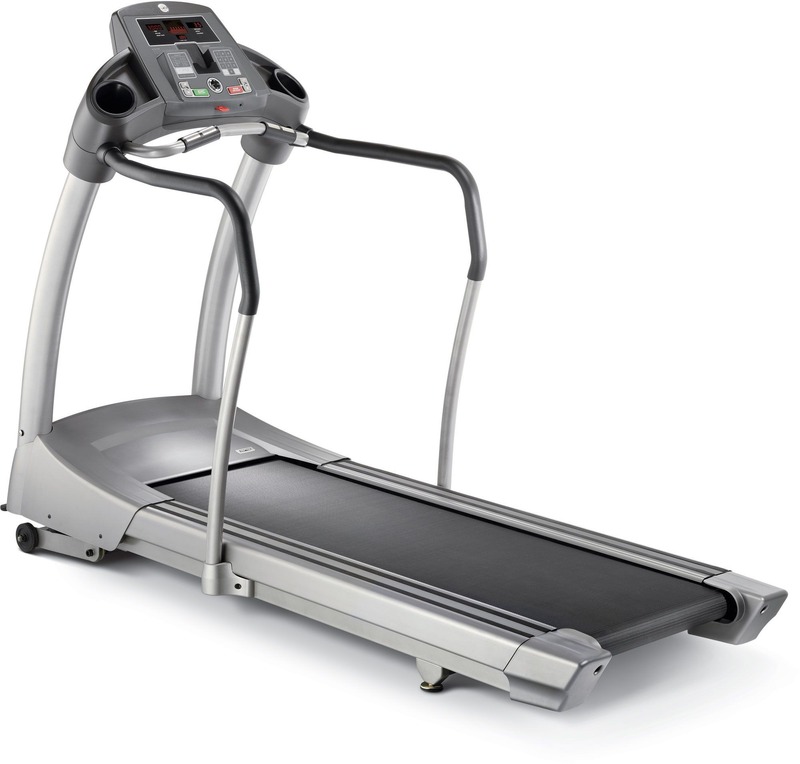 A large 20″ x 60″ running surface supported with a 1.6 mm belt provides comfort and support. The latest cost of AFG 13.0AT Treadmill will be updated soon. *Note: Most of the sites, stores or shopping portals listed above sell AFG 13.0AT Treadmill with discounts and other exciting offers. There is a possibility that the some of above websites are not selling AFG 13.0AT Treadmill now. Toughtrain.com is not liable for such cases or instances. Also we do not recommend any seller for AFG 13.0AT Treadmill and a buyer should buy from where he/she gets best deal with quality of products, service and on time delivery (shipment).